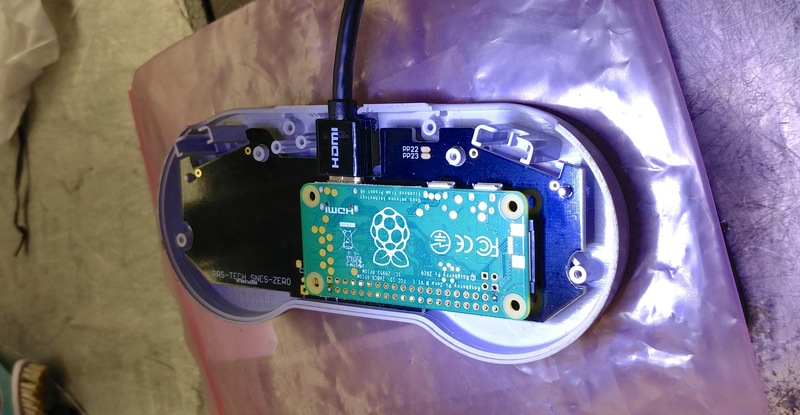 Here’s a really cool project that popped up from prerunnerseth on the forums: a custom PCB that makes it incredibly easy to take an old (hopefully non-functional) SNES controller, and turn it into a RetroPie box that’s fully self-contained right within the controller itself. It’s even powered directly from the HDMI cable! 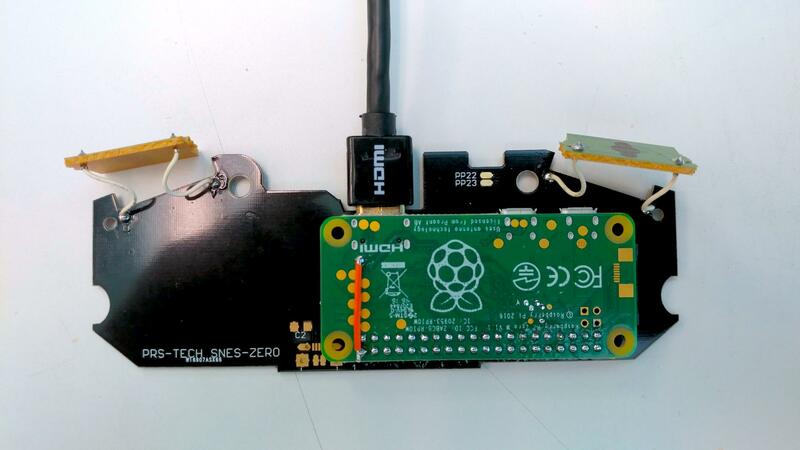 prerunnerseth (who you may know from his micro SD-card cartridge adaptor for the Game Boy Zero project) has provided a how-to guide for this project, which he estimates should only take an hour or two to put together. His board is listed on the sudomod market, and there is discussion going on in the forums. Given how cheap the components are for this project (including the PCB from prerunnerseth), this could make a really quick and fun weekend project (not to mention a great gift). Nice one, prerunnerseth! I’m trying to get back into the habit of doing these Community Spotlight posts from time to time, so if you see something cool in the forums that you think should be featured, or if you think your own project should be featured, shoot me a message!